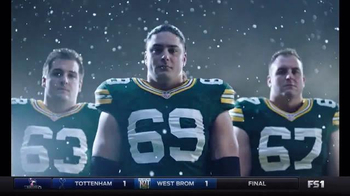 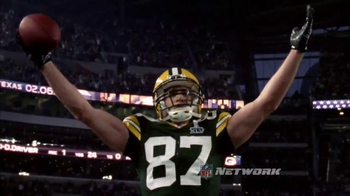 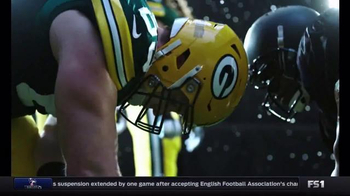 When David Bakhtiari of the Green Bay Packers is asked what it's like to play offensive line in the NFL, he explains that at the end of the day, it's all about technique. 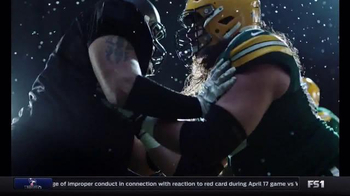 The lineman work in the trenches to shield the quarterback, aiming to create a pocket in which he can move around freely. 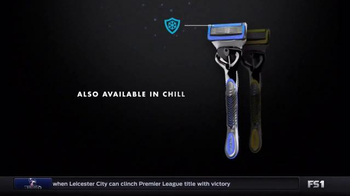 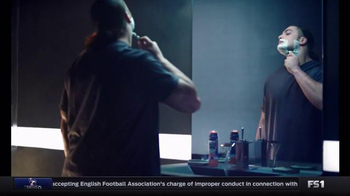 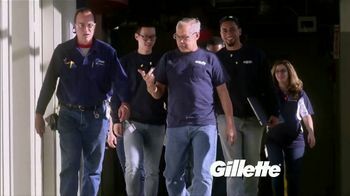 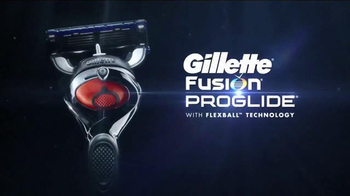 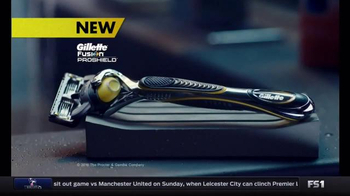 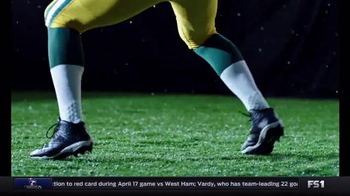 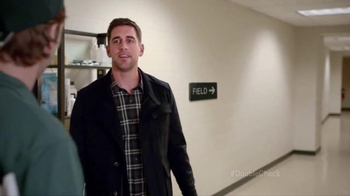 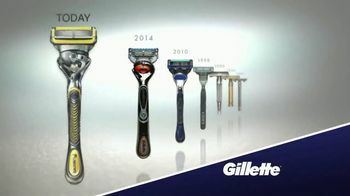 Gillette announces that now you can get pro-level protection with the Fusion ProShield razor.